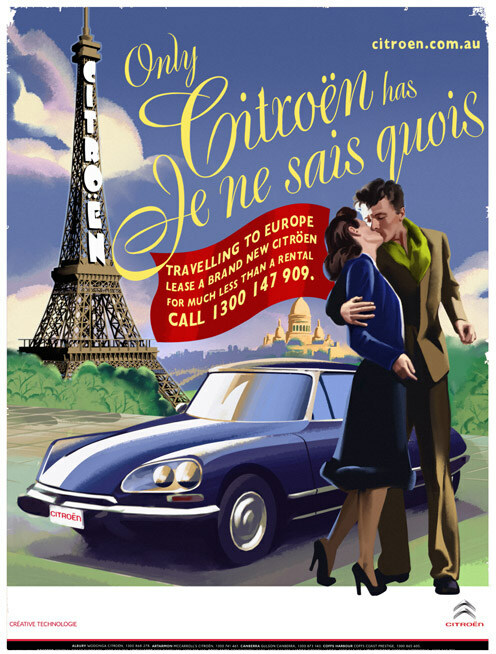 Retro style illustration campaign for Citroen Australia. Campaign cancelled before going to print. 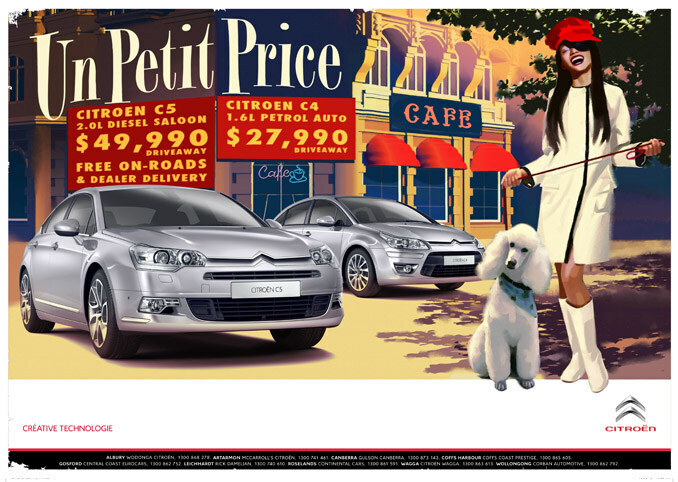 Retro style digital illustrations for Citroen Australia. Campaign cancelled before going to print.